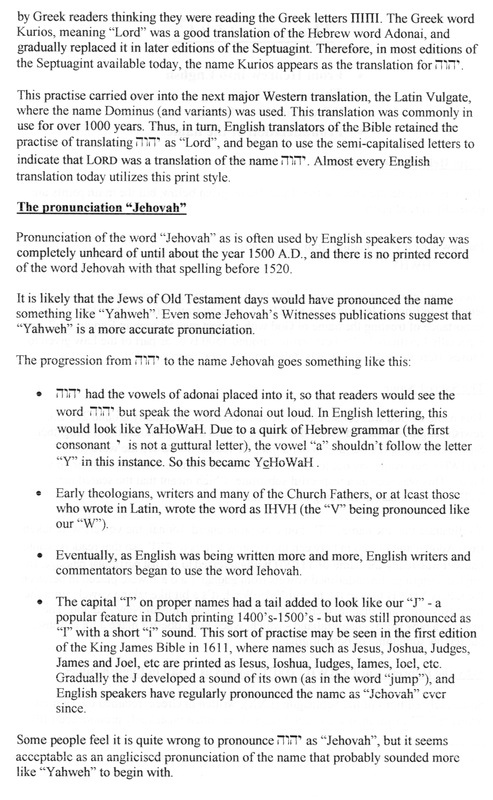 Why don't most English Bibles use the name "Jehovah" or "Yahweh" in their texts? 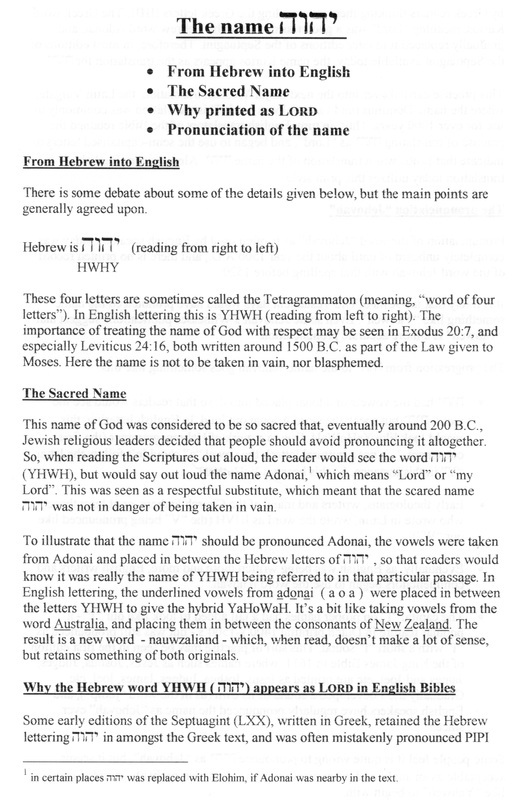 The following is a summary of the progression of God's name from Hebrew into English. View on this page or download as a PDF file.